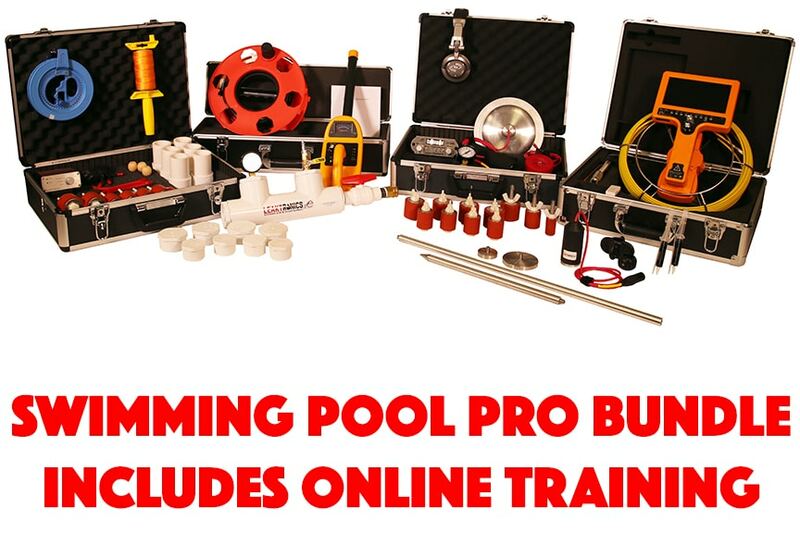 The LeakTronics Swimming Pool Pro Bundle comes with the full gambit of equipment listed below and includes our Online Leak Detection Training Course FREE to get your working right away! *An $ 1800.00 value* at NO ADDITIONAL COST and includes free domestic shipping! 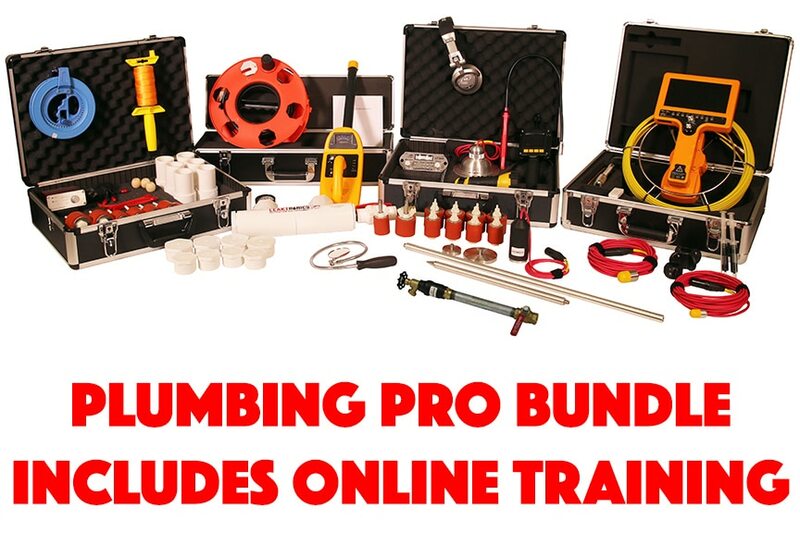 The LeakTronics Plumbers Equipment Bundle comes with the following equipment and now includes our Online Leak Detection Training Course.